My mailbox is crammed with catalogs, a sure sign that it’s time to start thinking about Christmas. My solution to holiday shopping during this busy time of the year is gifting with books. It’s easy to find something special for everyone on my list and with just a few clicks my choices can be on their way, boxed, gift wrapped, and customized with a personal message. Some venders will even throw in free shipping if your order qualifies (over $25.00 for Amazon). And just in time, I got the following notice from FRP, the distributor for Carb Wars and lots of other neat cookbooks. 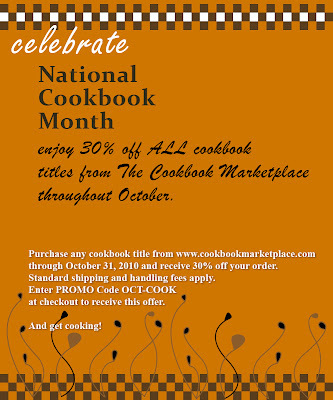 October is National Cookbook Month (I didn’t know that) and they are celebrating by offering ALL their cookbooks at a 30% discount until October 31! 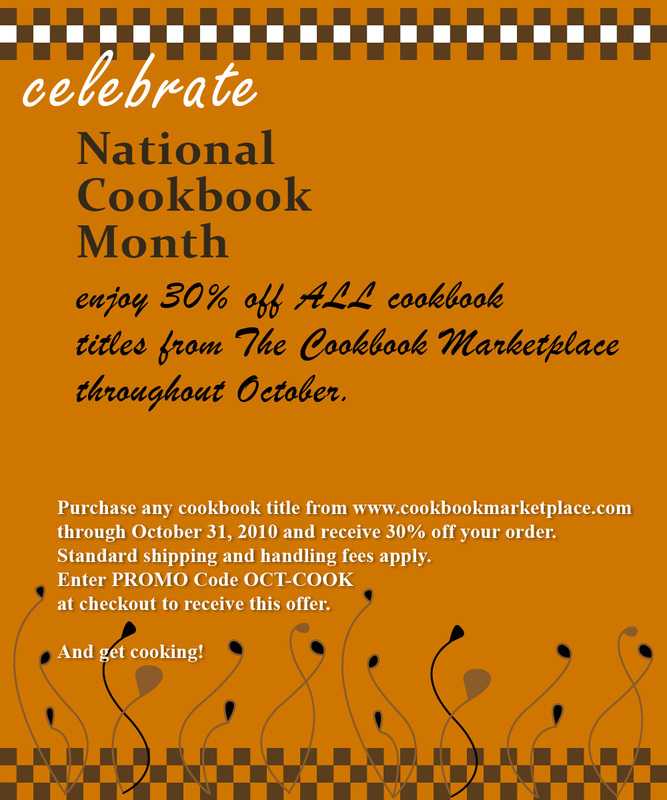 Head over to The Cookbook Marketplace at www.cookbookmarketplace.com and take a look. Type in the code, OCT-COOK, when you check out to get the sale price. Be sure to order one for yourself, then you can spend all that extra time making (low-carb) goodies, partying, or just snuggling by the fire. This sounds like a good offer. I'll check the link, thanks. I know October is Breast Cancer Awareness Month, I dindt know about October National Cookbook Month.